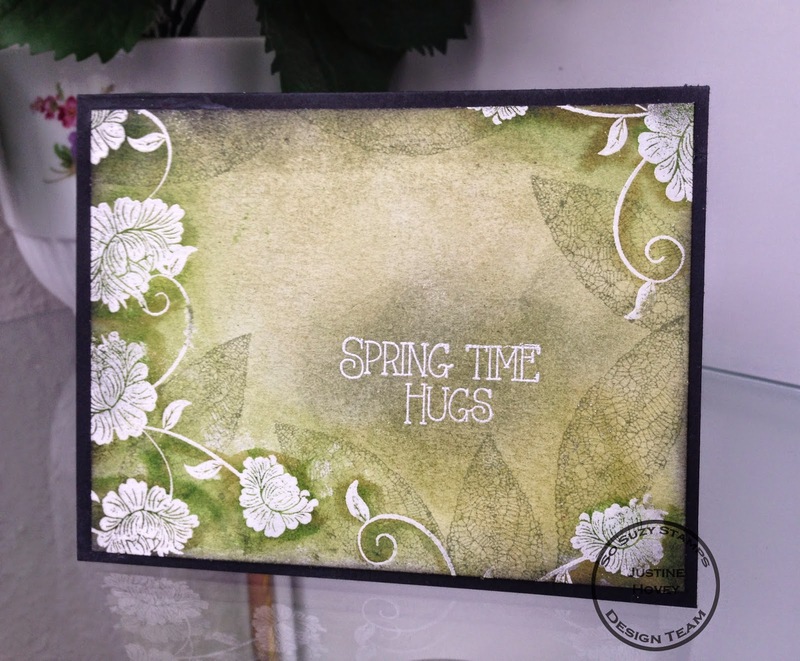 How awesome is this card, does it not scream spring! 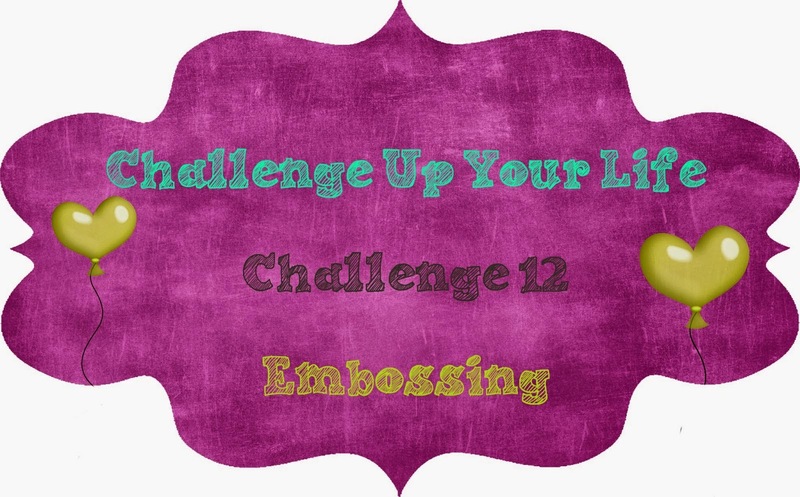 See you over at So Suzy's Blog for my fun details, a challenge and a chance to win a prize! So lovely card! I have learned some things from video ;) Thanks for joining us at CUYL! This card is amazing! Haze shrouded in mystery. And a great tutorial. Thank you for the beautiful tips.